Dont Miss This Opportunity-LIVE/WORK Opportunity! 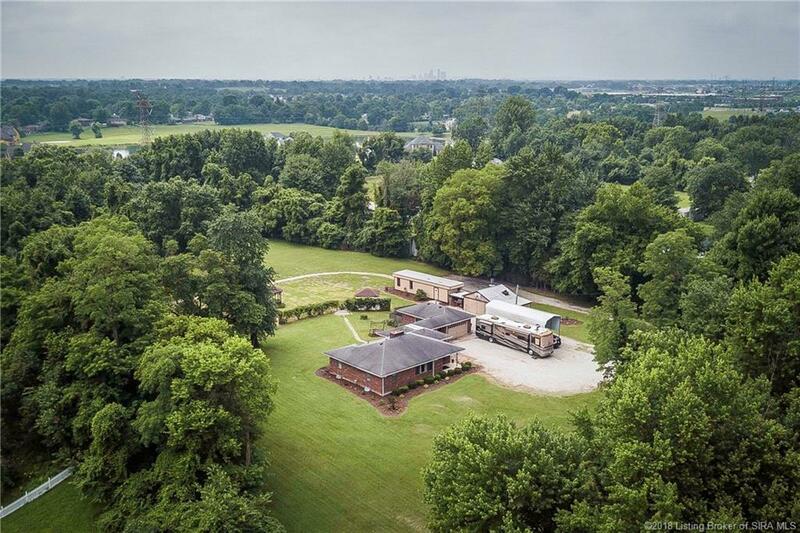 Home/Office/Business on 5 Acres**Owners are Retiring & Time to Pass the Business & Property Over. 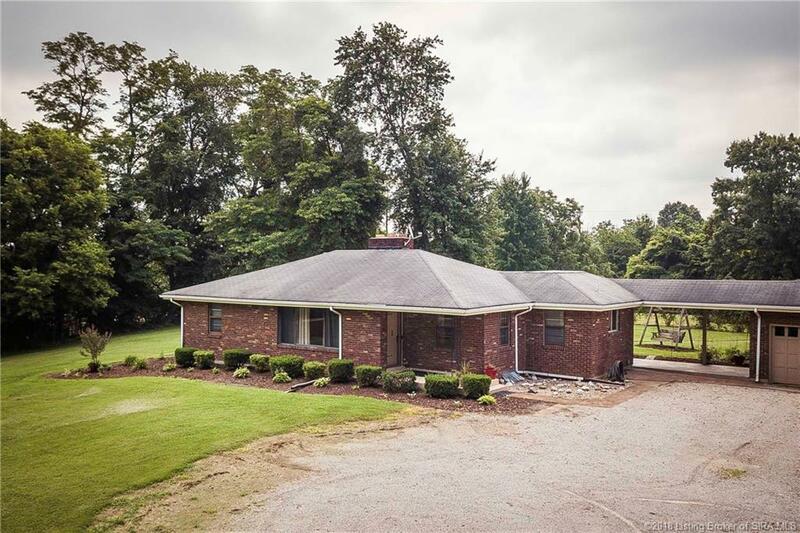 Welcome to Ohio Valley Pet Cemetery**Brick Ranch Style Home Featuring 3BRS, 2BATHS, & Partially Finished Bsmt**Enjoy the Large Living Room with Lots of Lights, Gas Fireplace & Hardwood Floors**Additional Features Include: Master Bedroom w/Bath, Eat-in-Kitchen, Dining Room, AC Appx. 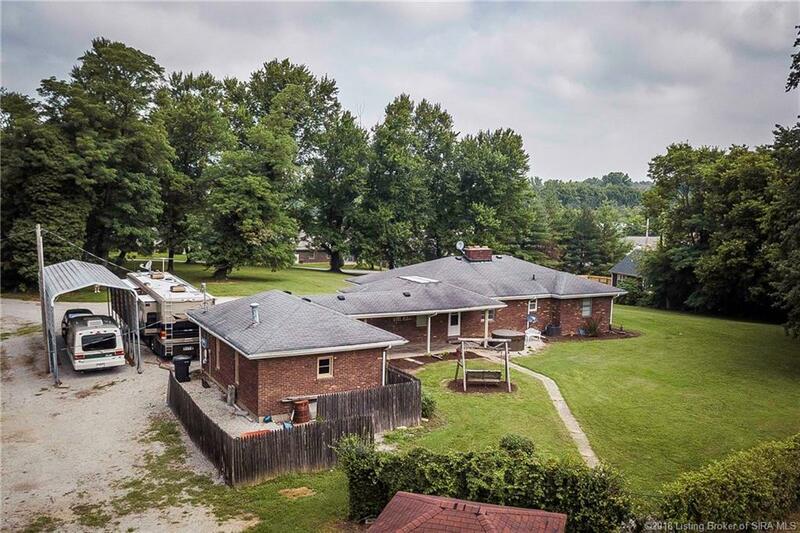 3years old, Water Heater Appx 2-3 years old, Furnace Appx 1 year old**There is a 18x20 Garage with this property**Additional Office Home (office has no water) with 2 Desk Area & Lobby**See the attached Equipment List**Past Gross Sales from $65,000-$72,000 with Opportunity for More**Dont Miss This**Not Interested in the Business, You can Still Enjoy the 5 Acres with Home and Storage**Call For Appt Now! 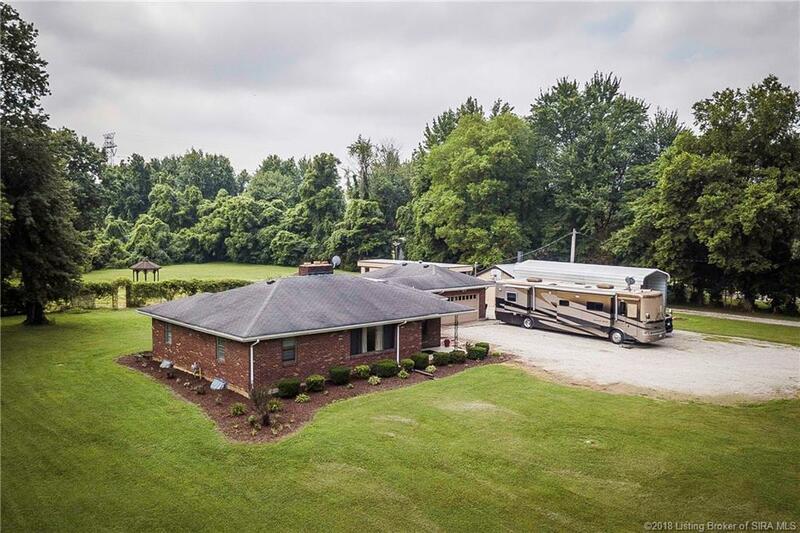 Listing courtesy of Elizabeth Monarch at Exp Realty, Llc.